Wedding open days and fayre’s are a great way for you to meet suppliers face to face and chat about your wedding. It will also give you the opportunity to see flowers, cakes, dresses, entertainment and get some ideas for your big day. On Sunday 22nd January I will be at The Fennes open day with my musical hat on, to chat to couples about booking live music for their wedding day, and giving them planning ideas about timings, the sorts of live music you can have, song ideas for their ceremony. In fact anything music related. If you are currently looking for a venue for your wedding then take a look at The Fennes, It is a beautiful Georgian house situated in 100 acres of tranquil Essex countryside. The house and the grounds are your exclusively for the day, which I have to say I like. I’m not keen on a venue where you can literally bump into another bride in the loo! 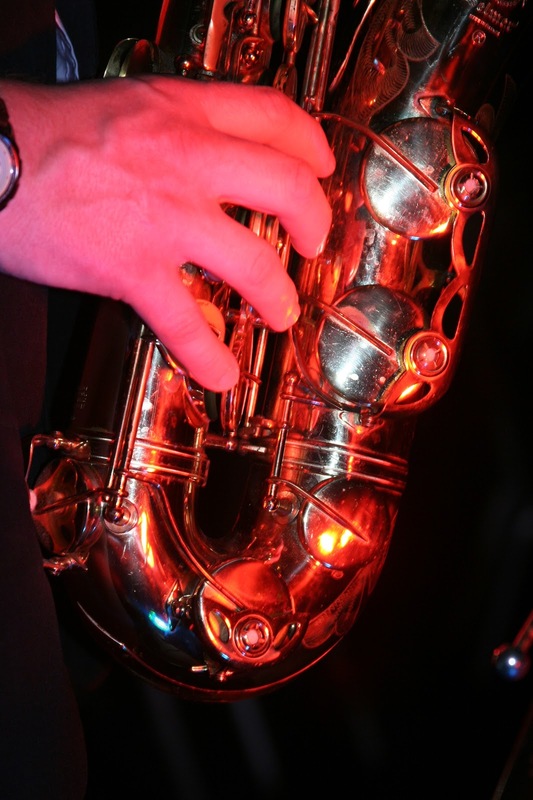 I will be launching one of my new acts at The Fennes, called Unforgettable, a combination of smooth saxophone and exquisite vocals, which will provide the perfect accompaniment to your ceremony, drinks reception or wedding breakfast, or even all three. I think its quite a classic and elegant touch to your wedding day, without being classical.